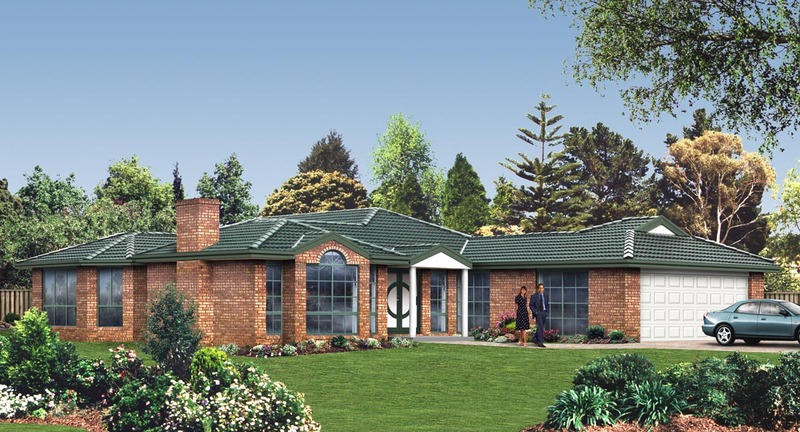 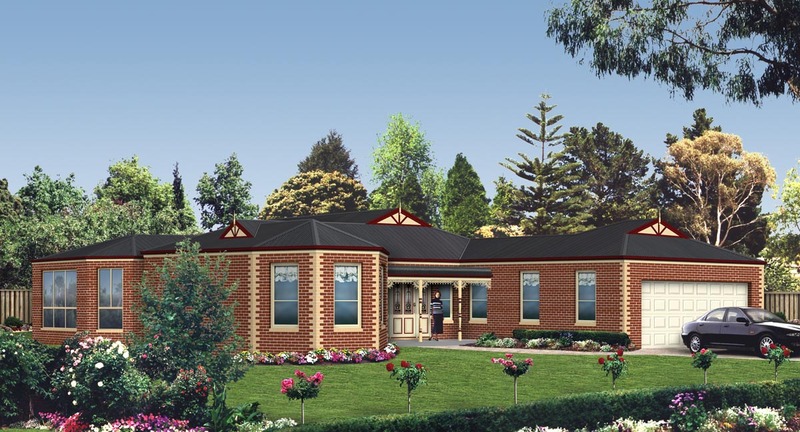 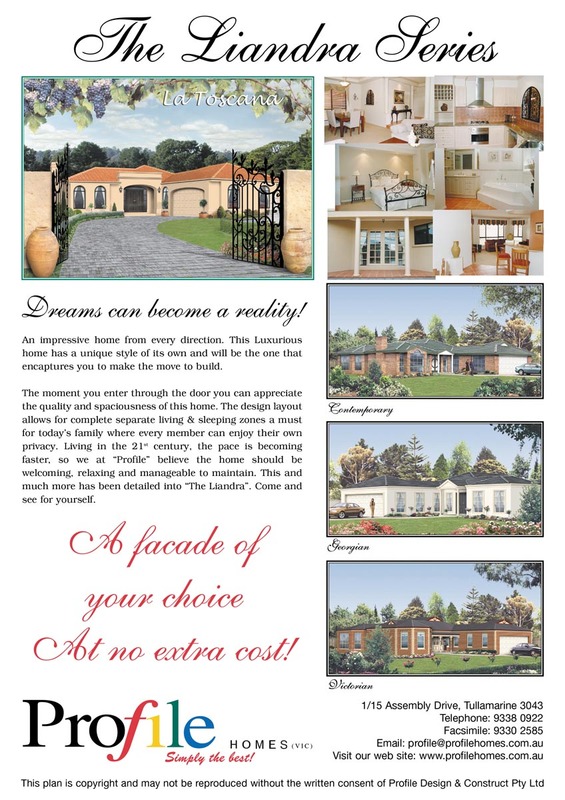 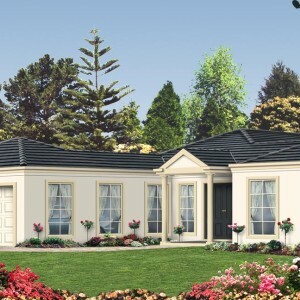 The Liandra Series of single-storey homes is all about helping make your dreams come true in Geelong and Melbourne. 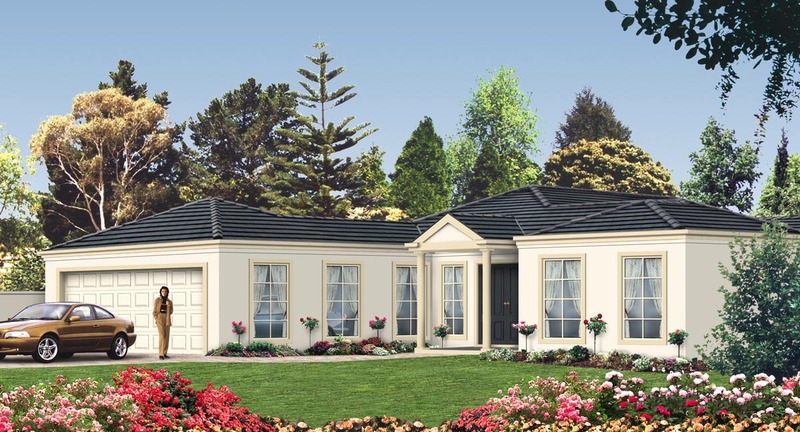 The single-storey house designs combine luxury, space and quality that is evident the minute you open the front door and walk inside. 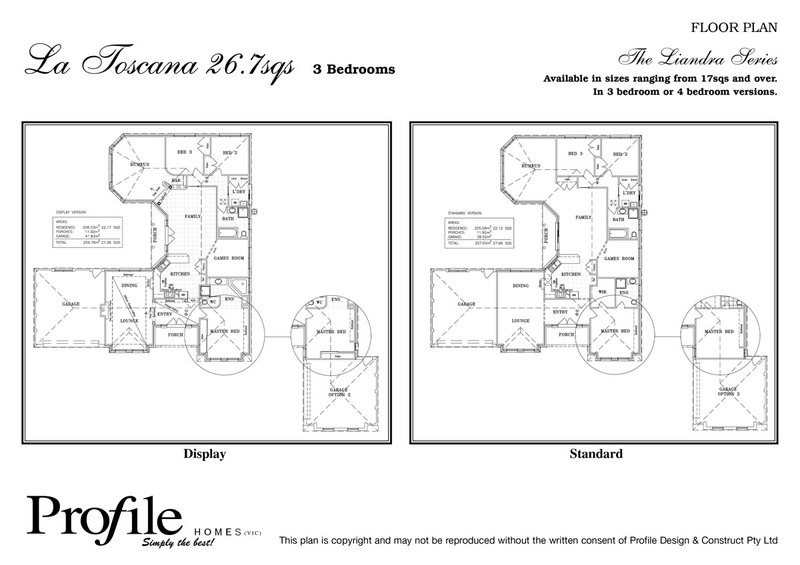 Feel the stress strip away. 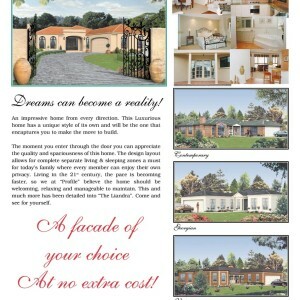 This house, which cleverly separates the bedrooms from living areas, can change the way you live and feel. 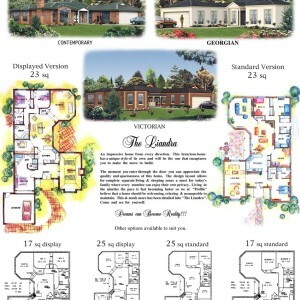 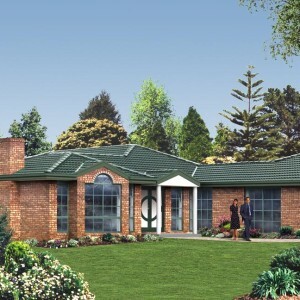 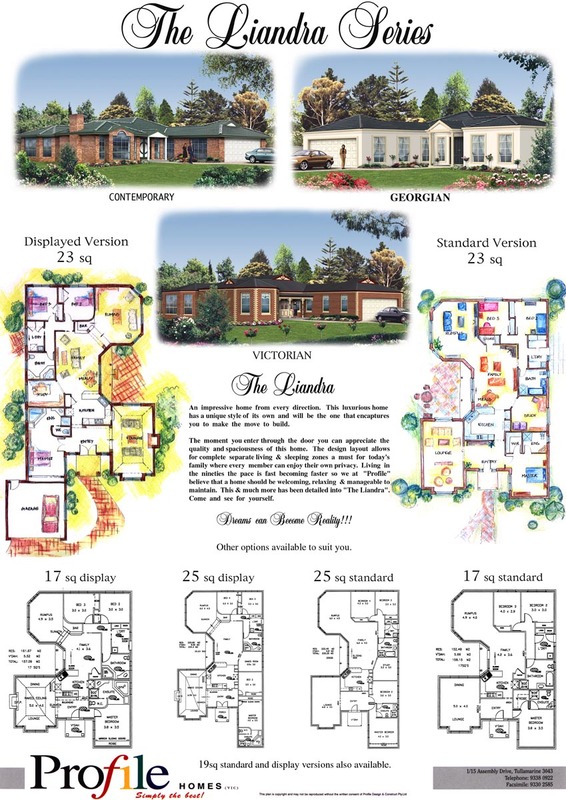 The Liandra Series has three facades to select from – The Victoria, The Contemporary or the Georgian – and ranges in size from 17sqs to 26sqs including garage. 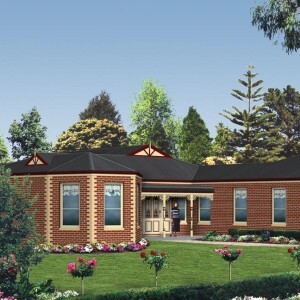 The house is a total of 248.1m2 including verandah, porch and garage. 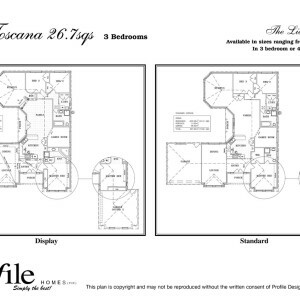 It is 18m wide and 20m deep.